Manufacturer & Exporter of Iron Planter. Our product range also comprises of Home Decorative Products And Furniture, Crystal And Glass Products and Bar Accessories. 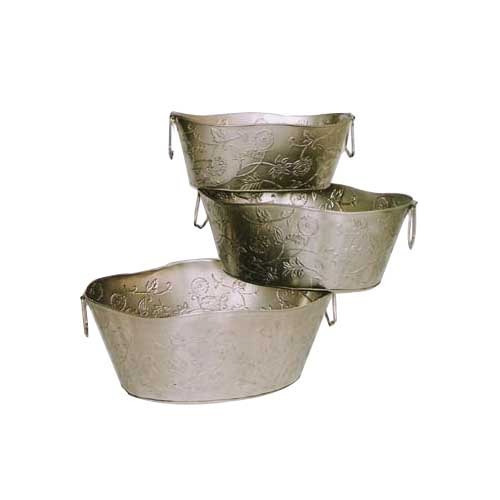 Under the supervision of our experienced professionals, we are providing high-quality range of Iron Planter. 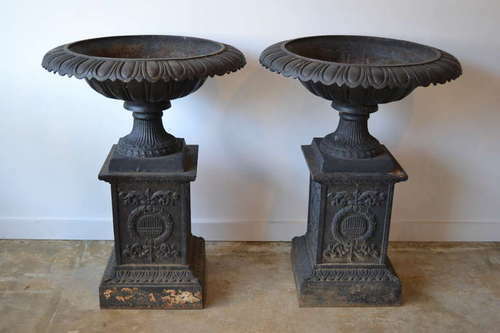 Banking on our enriched industry experience, we are able to supply Cast Iron Planters.